One of the best calls you can receive as a realtor is one where a potential referral client is looking to sell their home. One of the worst calls you can receive is from a potential client looking to sell their home because they can no longer afford it. Having someone, especially a family with young kids, suddenly needing to sell their home out of financial duress is the most demanding transaction you can have as a realtor. Obviously, you dig in and do the very best that you can to maximize the price and lower the inconvenience for the family, but these types of situations always demand the absolute best and most comprehensive representation that the realtor can provide. Many people do not associate San Carlos with these types of situations, but the reality is that it is happening with greater frequency than many may believe. San Carlos is a prime example of perception not being reality. A glance at the short sale, foreclosure, and pre-foreclosure numbers do not show anything out of the ordinary. In fact, these numbers have remained very steady for us over the last two years. Since starting the San Carlos Blog in 2007, I have regularly received emails from people in San Carlos asking questions about the San Carlos market, questions about their home valuation and questions regarding representation. However, over the last twelve months one particular type of email has gone from non-existent to most frequent. Unfortunately, this particular type of email states that the homeowner simply cannot afford the house any longer and needs help moving the house quickly. Many falling into is category are extremely embarrassed about their situation and want the home moved off-market, without creating the usual bonanza of activity that a regularly advertised San Carlos listing receives. We all know the drill; questions from family, friends and neighbors. It’s the last thing anyone in that situation wants to deal with. This type of situation has fueled the off-market property sales in San Carlos. What I have told all of those who have fallen into this type of situation is that they are not alone. It is quite obvious from what I have seen over the last twelve months that there is an undercurrent of families in San Carlos who are hanging on by their fingertips. Be pro-active. Start with the basics. Your home is obviously the source of a major monthly payment. Start by getting a realistic market valuation. I say this because the valuation of your home is the starting point to several possible solutions. A refinance, short sale, regular sale….they all depend on the value of your home, equity (if any) and your monthly payment. You hear this advice a lot…..tax commercials, legal commercials and now on the real estate side. If you feel things sliding, I can promise you that your options will be much more attractive at the beginning of the downward slide than toward the end. 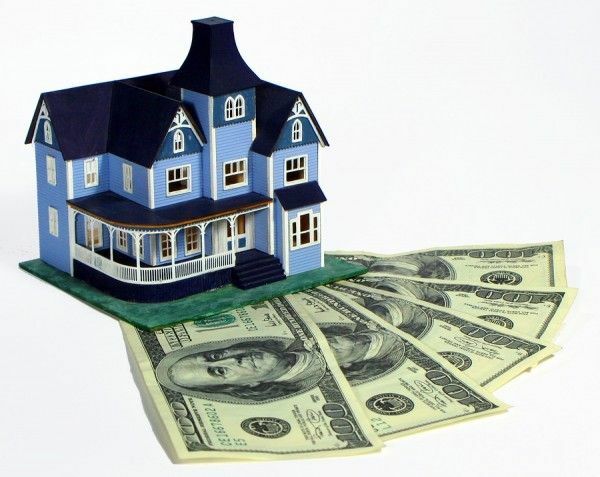 For instance, missing just one payment can possibly prohibit a refinance. Your accountant, attorney and realtor can all work together to try and solve the situation. The good news is that we are lucky enough to currently have a fairly strong housing market in San Carlos. This type of market allows for more options. If you do feel that you may be in over your head or are just barely hanging on, understand that you are not alone. San Carlos is a fantastic town and you will not find a bigger proponent than me for the City of Good Living, but understand that it also thrives on perception. If you need help, get it. Just understanding where you stand and the possible solutions will make you feel much better.